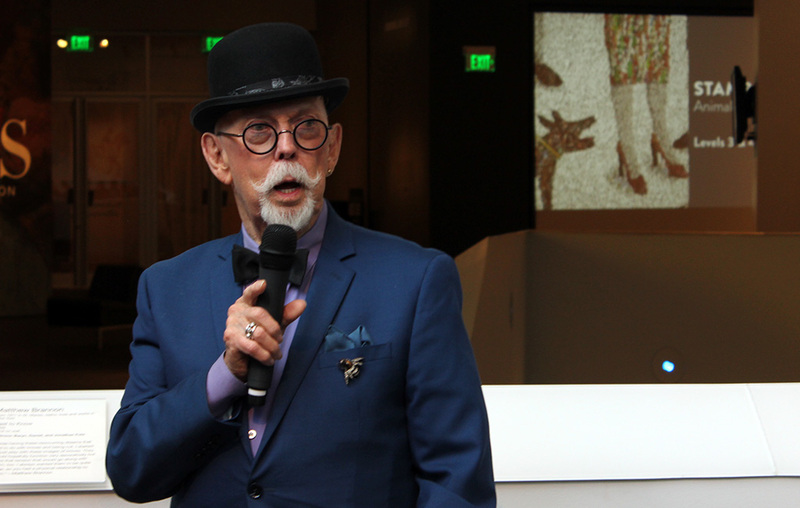 “Drawn to Glamour: Fashion Illustrations by Jim Howard” will open at the museum March 25. Howard, an 87-year-old Denver resident, started in the fashion industry illustrating products for Neiman Marcus in the 1950s. He went on to work for other department stores including Saks Fifth Avenue, and designers including Calvin Klein, Oscar de la Renta and Yves Saint Laurent. His career expanded into the ‘80s when photography began to take over as the new fashion trend, and his drawings were often published in the New York Times. The collection at the Denver Art Museum is the first time an exhibit will focus on Howard’s work. 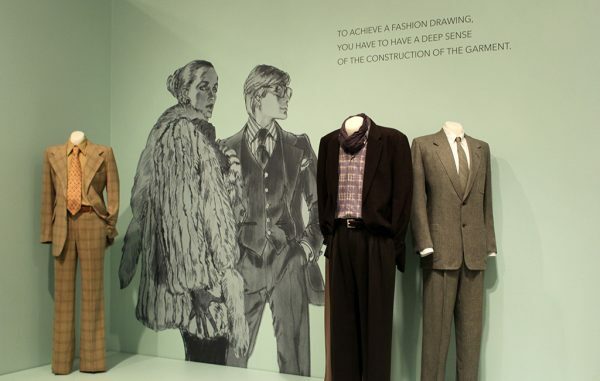 In addition to more than 100 works of his, the exhibit will have pieces from the museum’s fashion collection and men’s clothing from a private donor. Florence Müller, curator of textile art and fashion, said that while fashion garments and photography are shown in exhibitions, illustrations are not as common. Howard announced Wednesday at the exhibit that the collection of works would join the Denver Art Museum’s permanent collection. “It’s been given style that I never dreamed would happen,” he said. The exhibit is included in general admission at the museum and will be on display until July 22.